Looks like OpenStack isn’t this company’s future anymore. Mirantis deftly offers value in the container world with vendor-agnostic Kubernetes and Docker certification. Mirantis is well known as a pure play OpenStack vendor. The company is (was) entirely focused on offering organizations help leveraging the OpenStack open-source cloud computing platform. As we’ve seen over recent years, the OpenStack initiative, while popular in some areas (science and telco, for example) hasn’t seen the sort of service provider revenues that justify the massive valuations of venture-backed companies. To this end, Mirantis seems to be jumping heavily into the Kubernetes and Docker worlds. Following a series of rumored layoffs within the company, Mirantis seems to be focusing on these areas as ones with bigger potential revenues. And here’s a way to gain some attention in the space: Mirantis is launching the first vendor-agnostic Kubernetes and Docker certification. This is interesting, since these two technologies display vastly different models. Docker is, of course, an open-source project that was first created by the eponymously named commercial entity. It is fair to say that Docker (the corporation) has been surrounded by huge ecosystem concerns around the parent company’s intentions. Kubernetes, on the other hand, is an open-source project that was first created by Google and is, in fact, directly descended from Google’s internal operating system, Borg. Kubernetes is a relatively “pure” open-source project without a huge number of different vendors competing around commercializing it. As such, it is arguably an example of the right way to do an open-source project. Anyway, Mirantis promises to give enterprises a way to identify container skills in a competitive cloud market. Professionals preparing for the Mirantis certification are recommended to take the Kubernetes and Docker boot camp. The company also announced a new online, self-paced KD100 training for self-learners looking for economy pricing and additional flexibility. Mirantis rightly identifies some key trends that are occurring in enterprise IT—cloud computing skills have progressed from being niche to mainstream as the world’s most in-demand skill set. To justify this perspective, Mirantis points out that LinkedIn named cloud computing as the hottest skill in demand in France, India and the United States in 2015. Within the general area of cloud computing, Kubernetes and containers have grown in popularity. Indeed in its original ecosystem, OpenStack, the OpenStack User Survey shows Kubernetes taking the lead as the top platform as a service (PaaS) tool, while 451 Research has called containers the “future of virtualization,” predicting strong container growth across on premises, hosted and public clouds. So, without wanting to belabor the point, this is a big opportunity. And the vendor-neutral thing is an important extra benefit of Mirantis doing this. The Kubernetes and Docker certification is a hands-on, 30-task exam that costs $600. This includes a certificate, listing on Mirantis’ verification portal for prospective employers, and certification signature logos for those who pass the exam. That $600 is a modest investment for IT professionals to become cutting-edge practitioners. It’s also a modest revenue stream for Mirantis, but have no doubt, this isn’t about generating revenue directly but rather about quickly achieving a position of thought leadership in a space that Mirantis hasn’t previously been active. 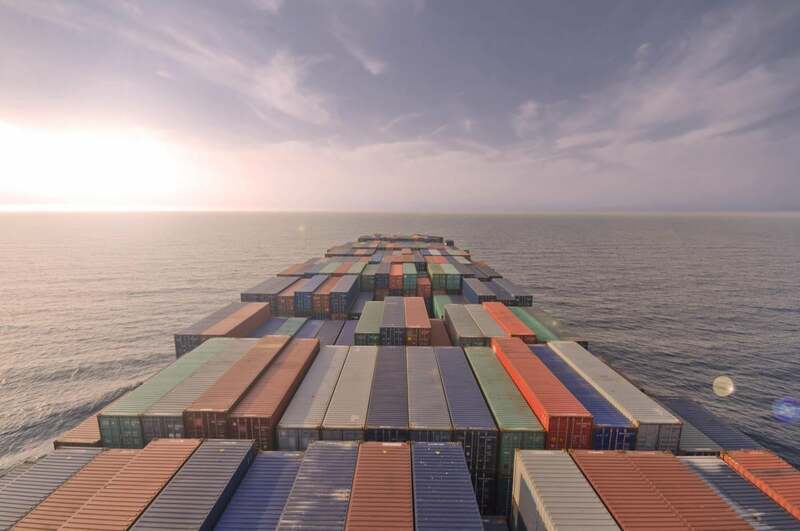 "Kubernetes won the container orchestration wars against Docker Swarm and Mesos and is now a standard for managing the lifecycle of cloud native applications and infrastructure. In the upcoming release of Mirantis Cloud Platform, Kubernetes will be an integral part of our software and our investment in Kubernetes training and certification is another manifestation of our embrace and support of this technology standard." "This [KD100] class has given me the confidence to say I understand the technology behind Docker and Kubernetes. It also provided me with a lot of use cases that I will be able to use from my perspective as a CIO of a large web hosting company," said Nickola Naous, CIO of TMDHosting Inc.